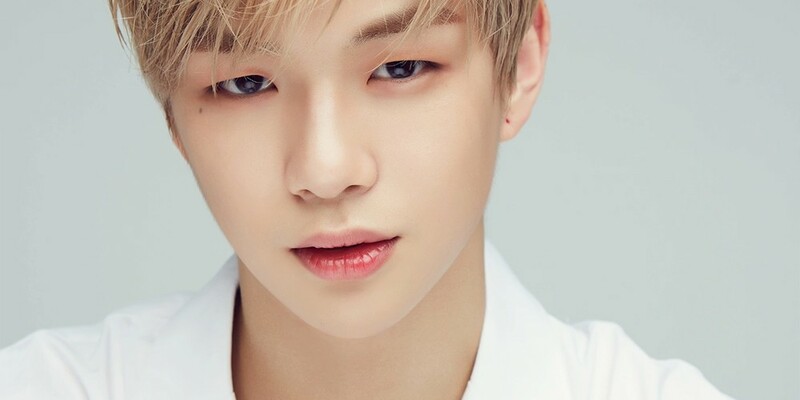 Kang Daniel�will be on a variety show. He was a surprise guest on the 21st's recording of tvN's 'Weekend User Manual' to visit La Mi Ran. The actress is a self-confessed fan of the Wanna One�member, and he visited to�make her weekend perfect. The episode will air on Sunday at 6:10 PM KST.